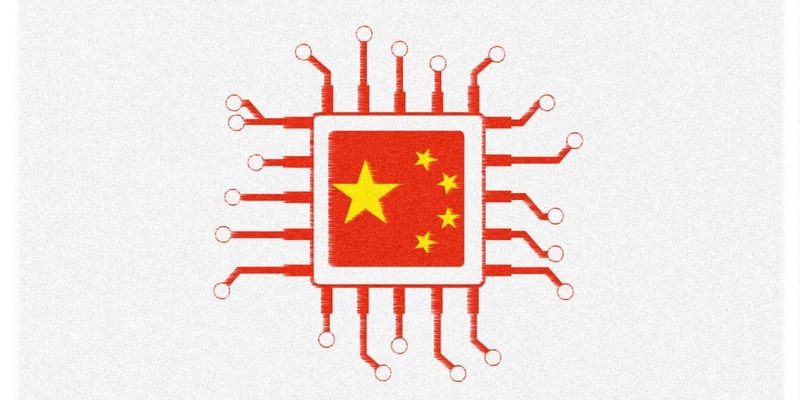 China surpasses USA in attracting Funds (venture capital ) for first time in history . China is now in a Golden Age for Startups , and Chinese startup founders dream to become billionaires like Jack Ma, or Pony Ma. 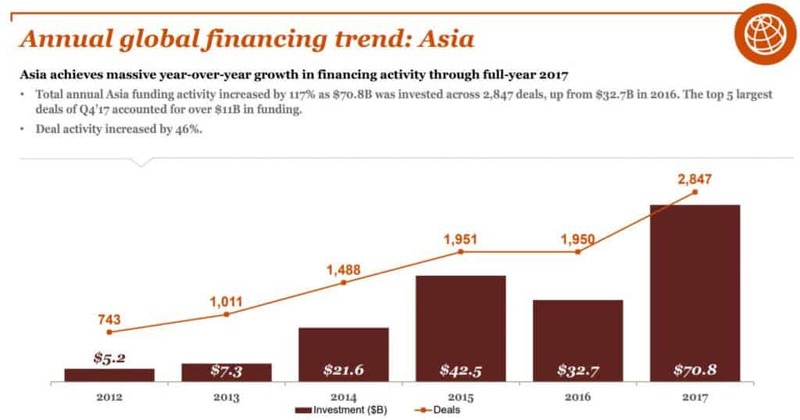 China has surpassed all North America in attracting venture capital helped by a record US$14 billion fundraising round by Alibaba Group Holding affiliate Ant Financial Services. China has seen a huge increase of startups in recent years as Beijing vowed to do more to implement an innovation-driven development strategy to make the country more competitive. The pledge comes China’s renewed efforts to transform itself from the factory of the world to the global innovation center and Startups Country. Chinese President at the 19th Communist Party Congress, where he listed the internet, big data and artificial intelligence in Chinese Priorities. China ranked No 2 last year attracting 36 % of total deal value, with USD 65 billion. It is not easy to get fund in China, lot of competition. Get quotation from Media , get positive review of Influencers or get nice video. Work on your Future, Make comparison with other companies. Chinese VC really love to invest in the Chinese Uber, Chinese AirBnb or Chinese Tinder. If it works in the US it should work in China. Last step is to contact and recontact VC and introduce your Startup to them. Happy New Year Olivier! Great article. Could you send me the list? As I’m from America I don’t anything about investments in China. So, could you tell me the best VC’s and Angels in China?